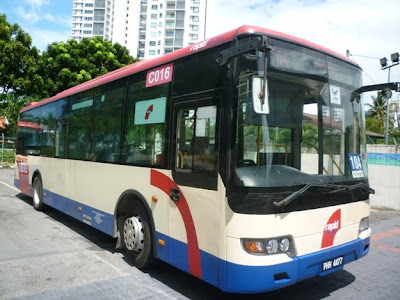 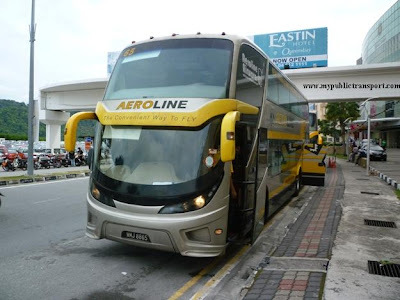 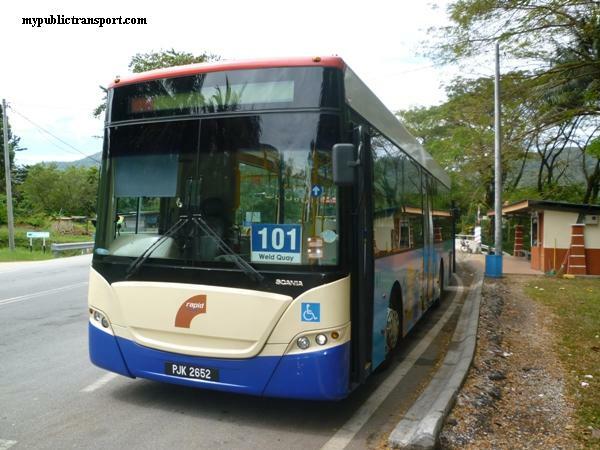 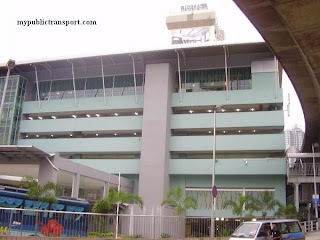 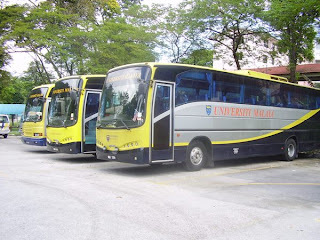 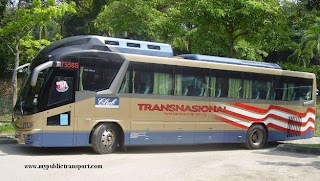 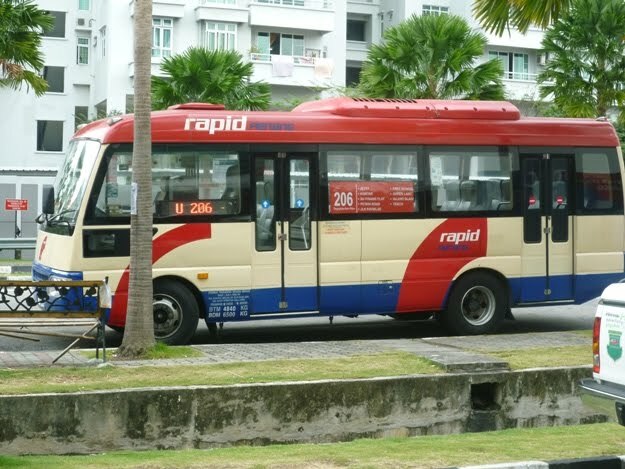 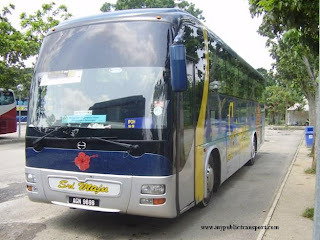 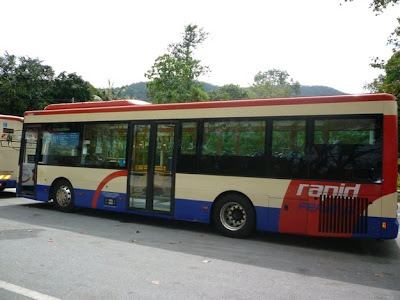 Rapid Penang was founded in year 2007 to solve the Penang public transport problems. 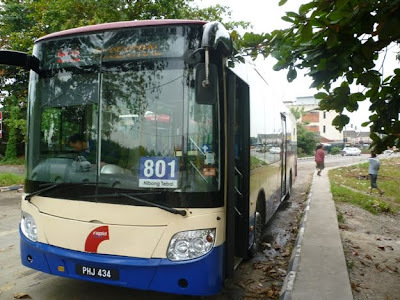 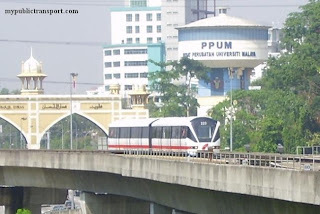 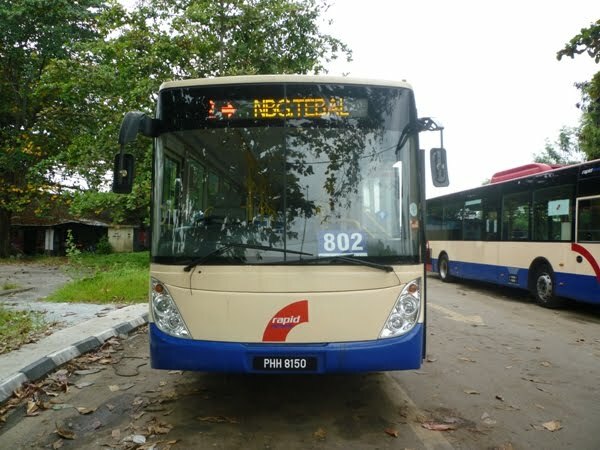 Since then, Rapid Penang had perform well in providing public transport that cover almost everywhere in Penang island and most part of the Seberang Perai. 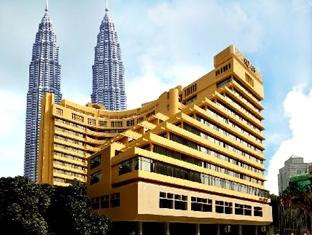 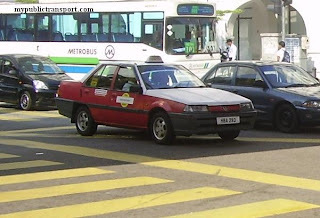 The routes cover major tourism spot make it a favorite for tourists who do not want to use the notorious Penang taxi services. 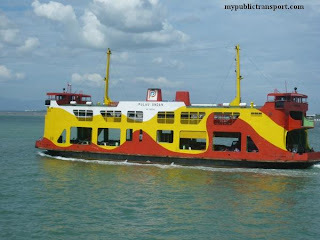 With the introduction of monthly pass and travel passport, passengers can travel unlimited around whole Penang. 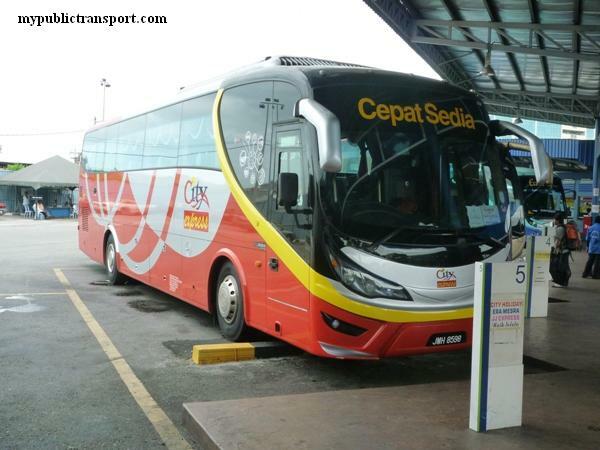 Rapid Penang's fleets contain 200 Scania (Both K230 and K270), and 150 buses from other manufacturers (Dong Feng, JAC, Higer, Shen Long). 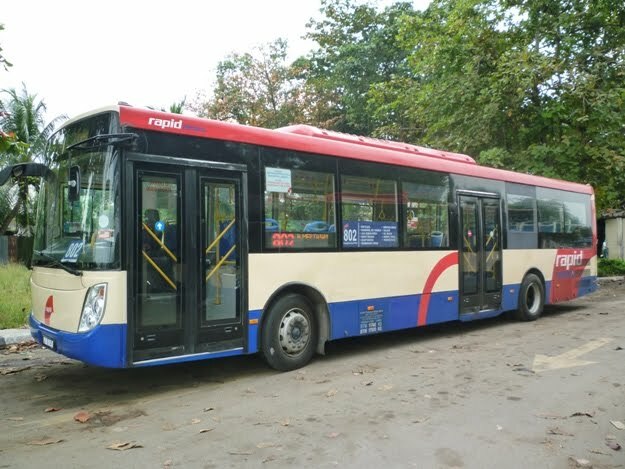 The Scania fleets are among the wheel chair assessable ultra low floor buses that bring in for the convenience of the passengers. 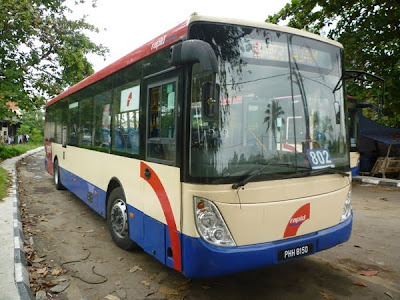 Just a sidenote the Scania is K270UB, not K230UB. 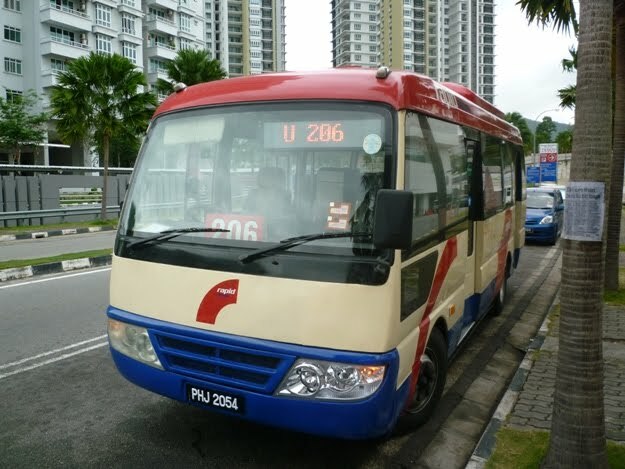 K230UB is Singapore's. 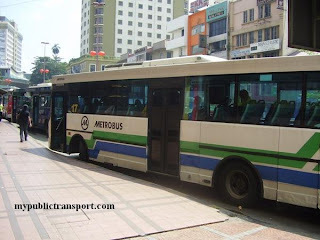 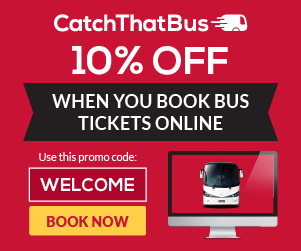 Some of the bus drivers are not responsibility to their work. 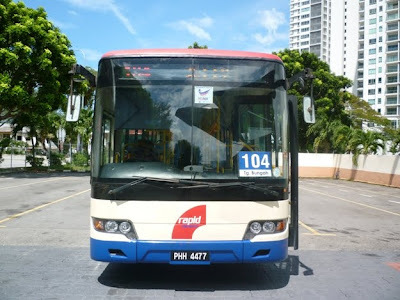 today23/3/13 BUS 401, at taman sri nibong, 12.46pm , did not gv out the bus ticket althought passenger ask for it. 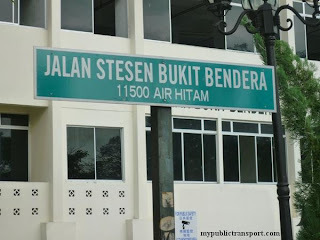 Besides that, he take away the money and keep into his pocket. 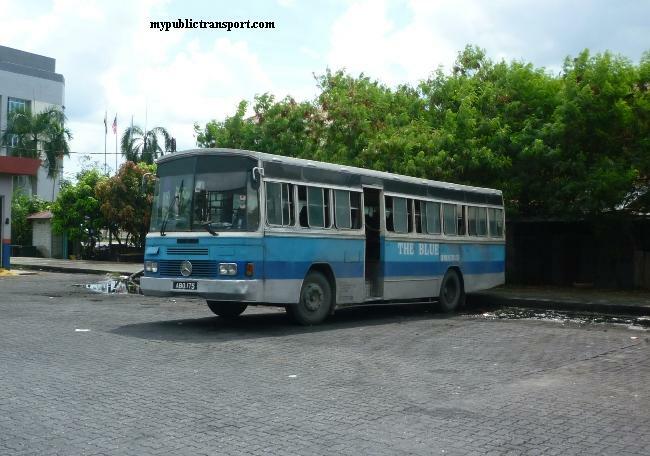 His name KALSPAR A/L KAME HAL, RP 1588, plate number of bus PJH 4721. 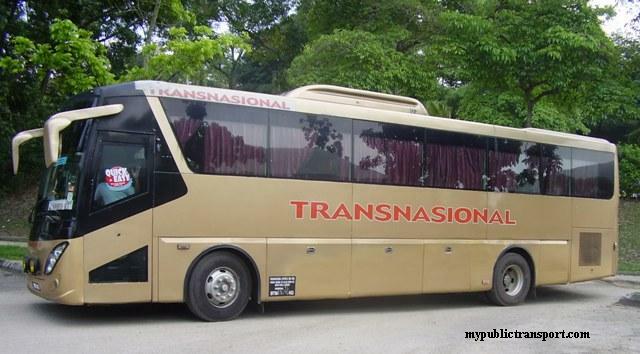 Thanks for your cooperation. 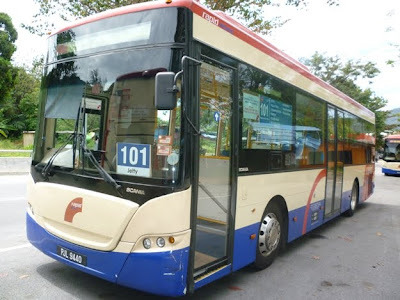 We will ask Rapid Penang to investigate this.